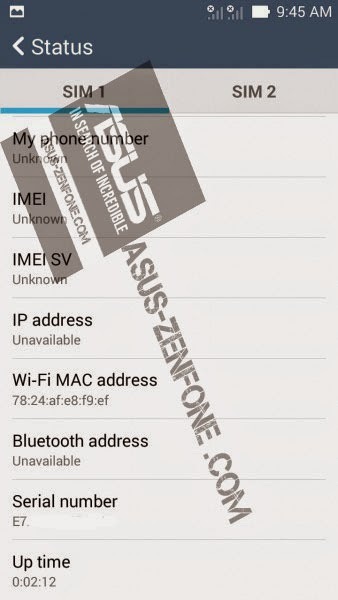 Today I will post how to restore IMEI on Asus Zenfone 4. 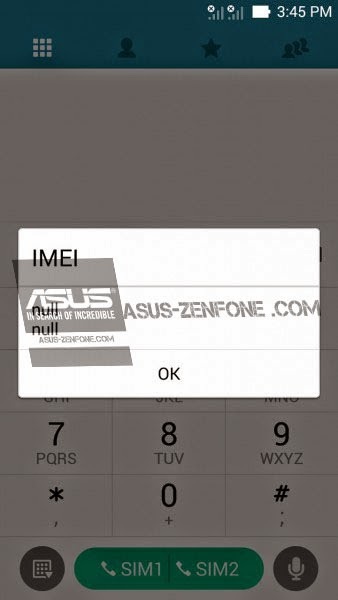 When your zenfone got null IMEI you can't call/text/data because your zenfone will not recognize simcard. after success restart ur phone and pray.